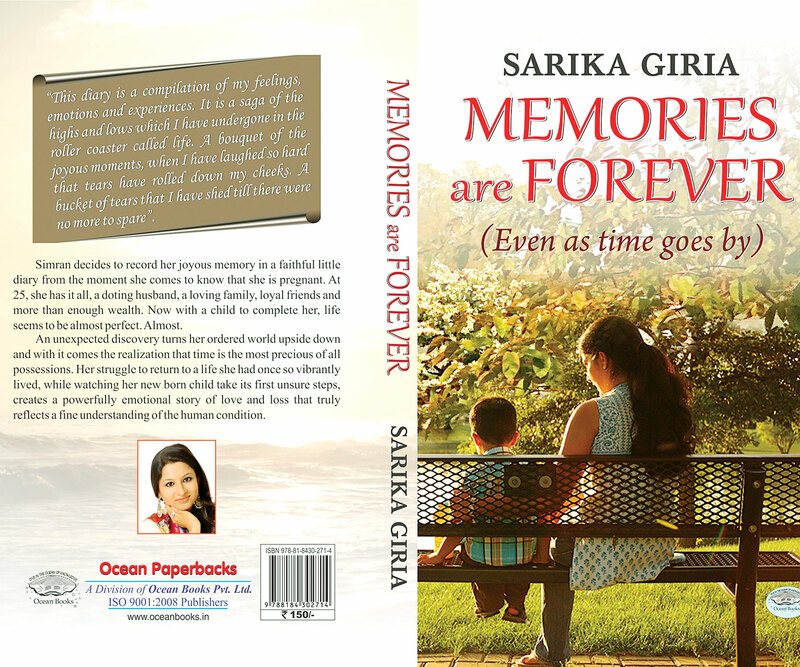 AN emotional and bitter-sweet tale about a relationship between a mother and her unborn son, told through a series of letters the mother writes to her unborn infant during her pregnancy forms the crux of Sarika Giria debut novel a�� Memories are Forever. a�?A number of men have said, a�?Youa��re the first one to make me cry,a�? she begins, talking about her readersa�� reaction to her book that hit the stands recently. a�?I wanted a career that was flexible and gave me enough time to spend with my kids and husband. And writing a novel seemed perfect as I have always been interested in writing and even had my articles published as a child,a�? she tells us. 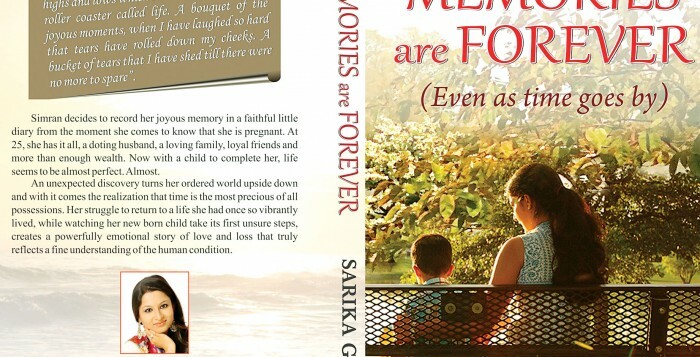 The book was inspired by a letter she had written to her older son before she went into labour for the second. a�?My son was so scared when he found out I was going to the hospital. He quite possibly thought I wasna��t going to come back. And my hormones were all over the place so I wrote him a letter,a�? she laughs. But it was a piece of advice from bestselling author Jeffrey Archer that got her to sit down and start working on her novel seriously. a�?His simple words were, a�?If you want to write a book, just pick up a pen and start writing.a�� And that was all I needed,a�? shares Giria, who prefers working with a pen and paper rather than a computer. Giriaa��s writing has also been influenced by her travels a�� places as diverse as the golden San Francisco, buzzing Times Square, majestic Rajasthan, the historic Rome and the breathtakingA� Great Ocean Road in Melbourne.